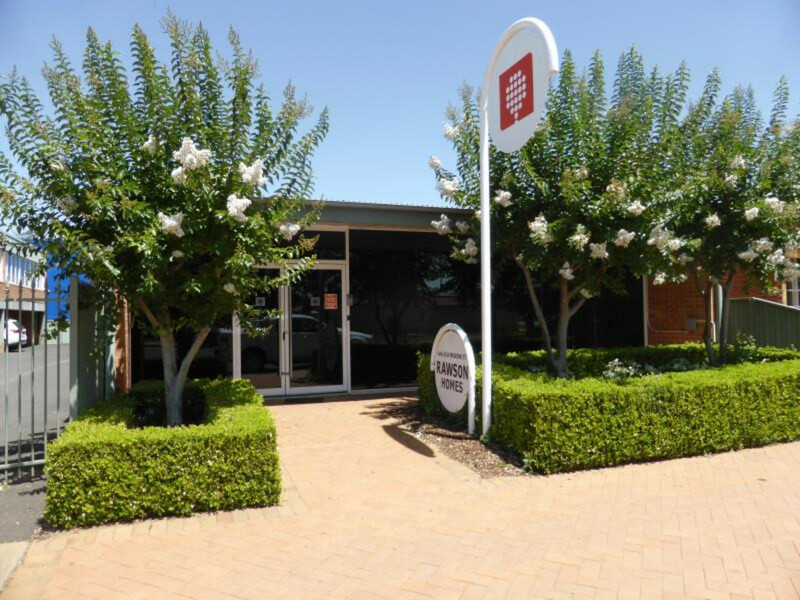 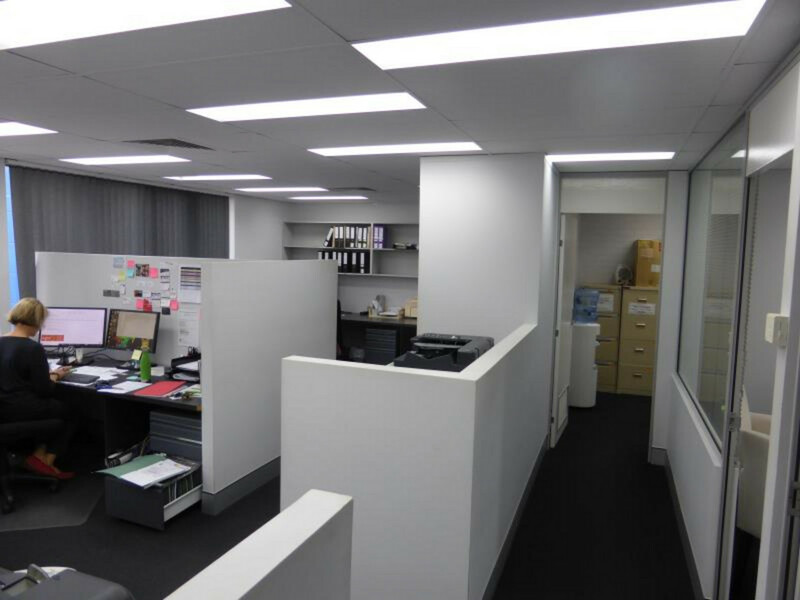 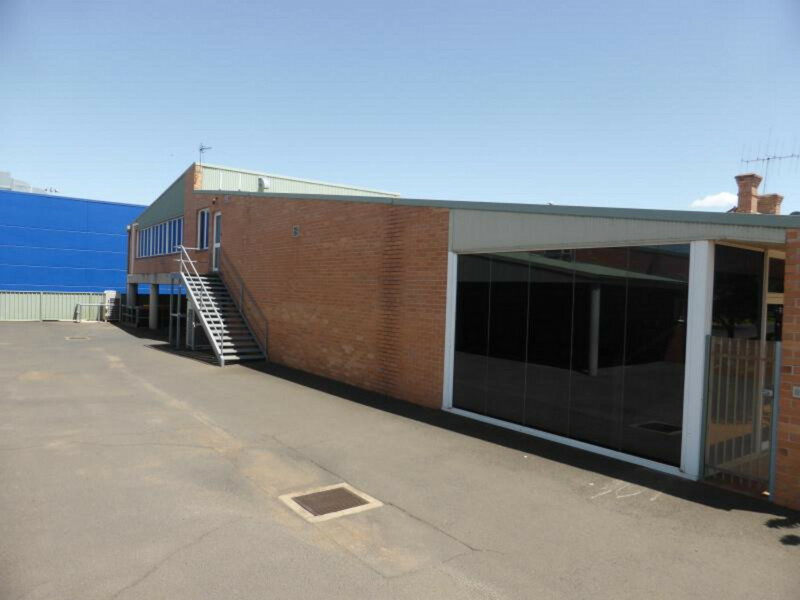 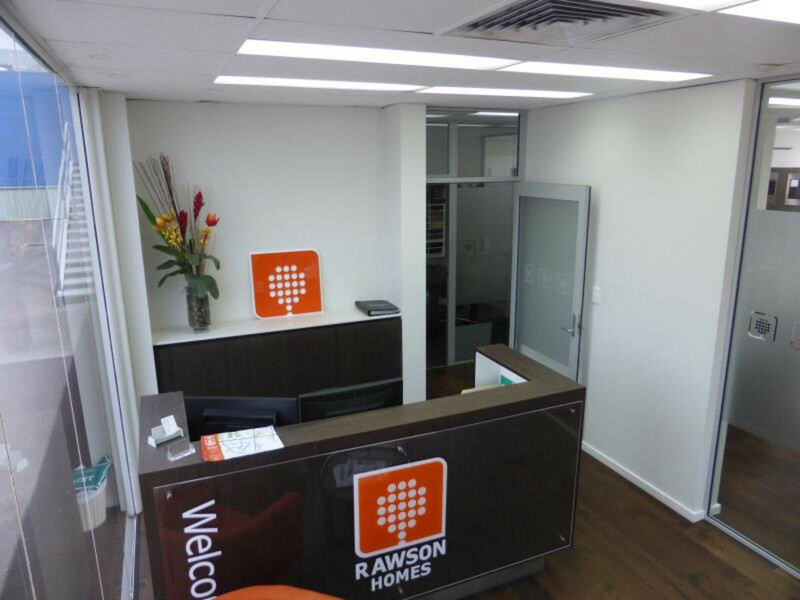 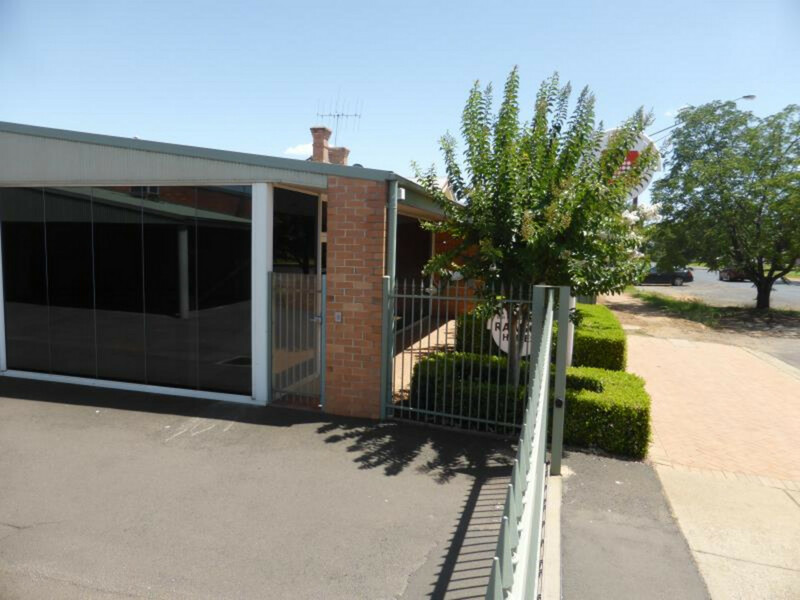 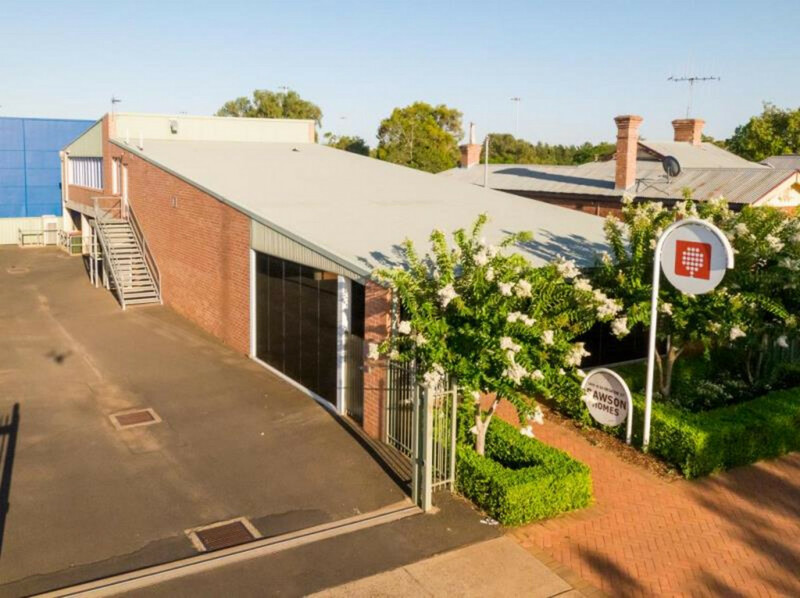 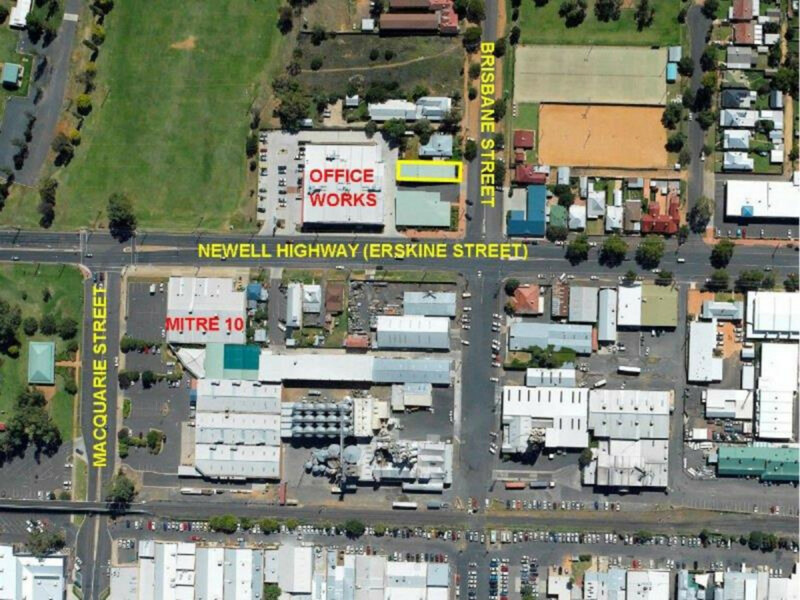 Invest in Dubbo’s CBD and this excellent A-Grade office space leased to one of NSW’s major building companies (Rawson Homes). 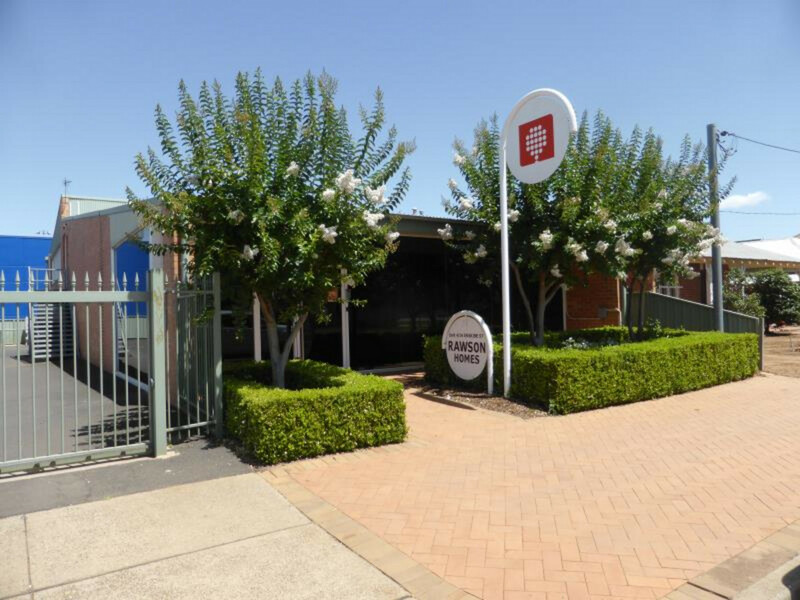 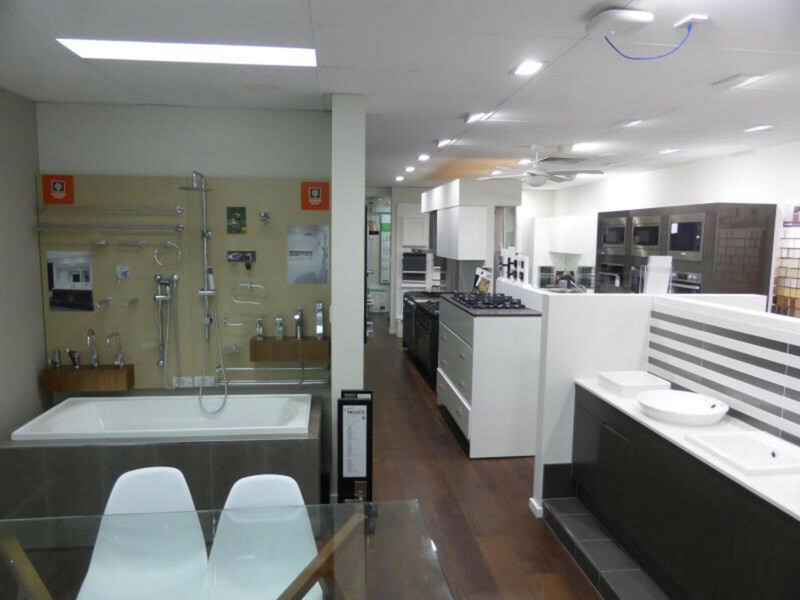 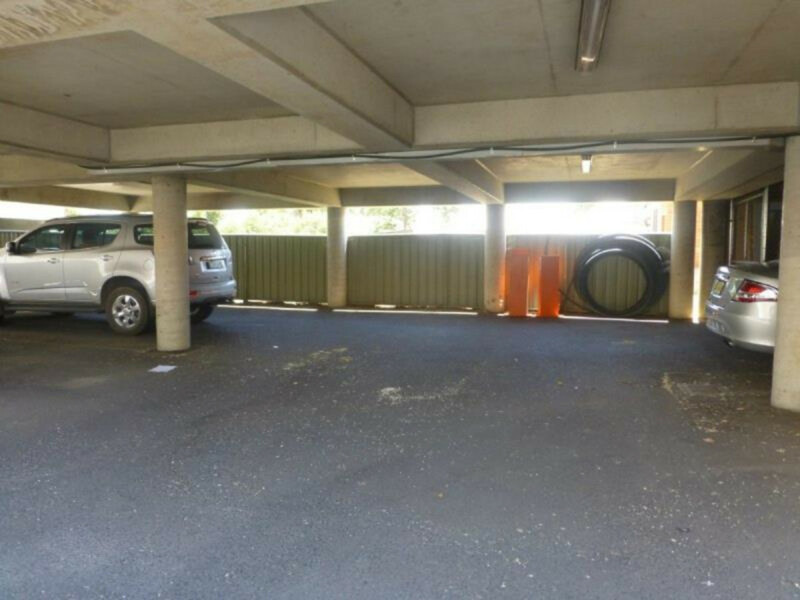 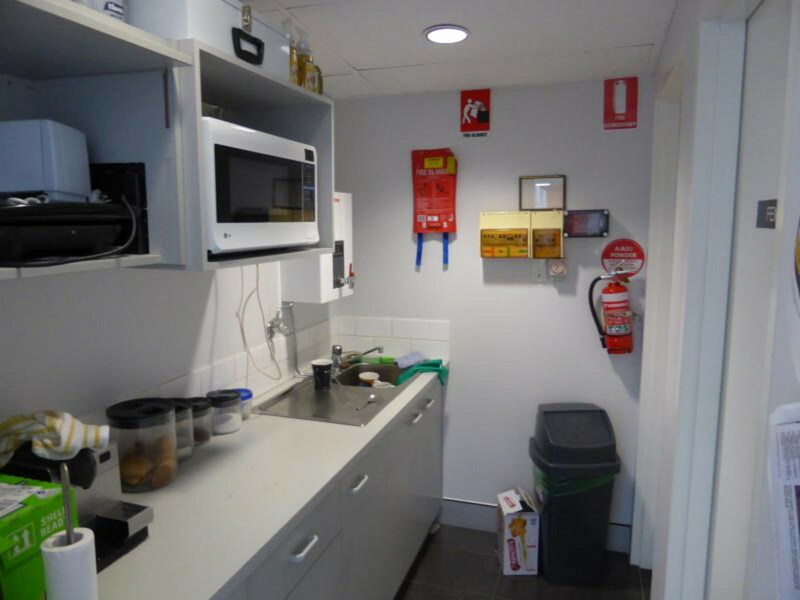 Located in a sought after major Regional hub in NSW. 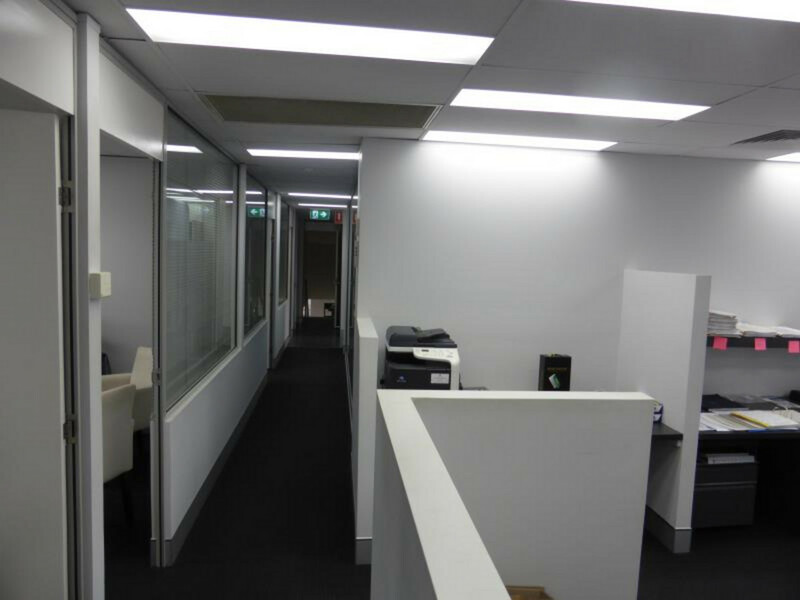 Zoned B6 Enterprise Corridor. 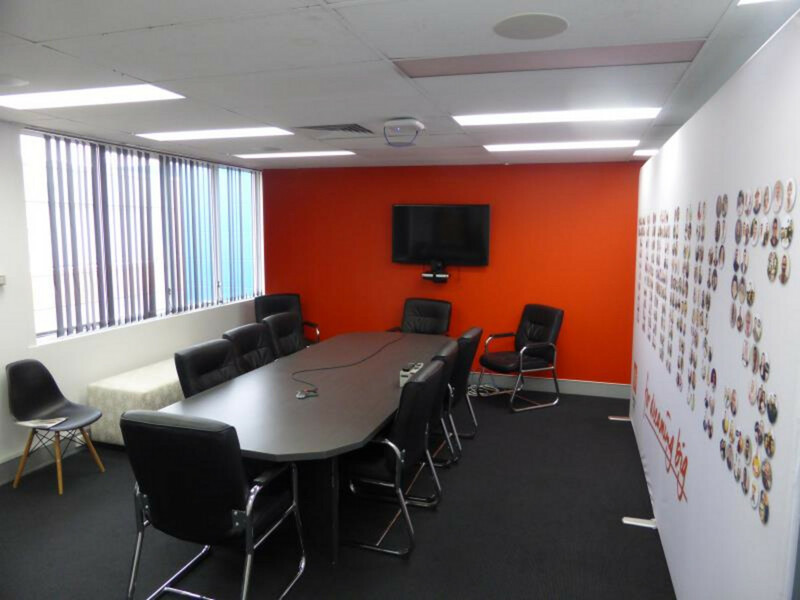 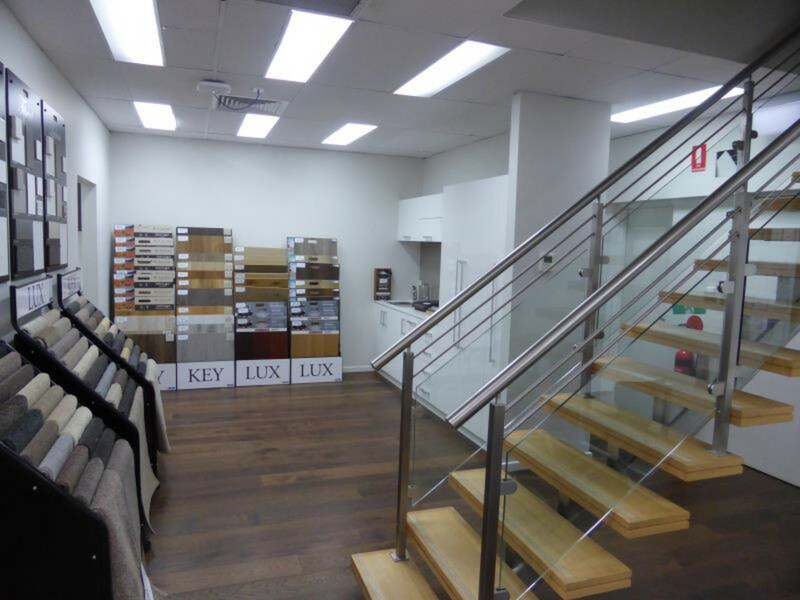 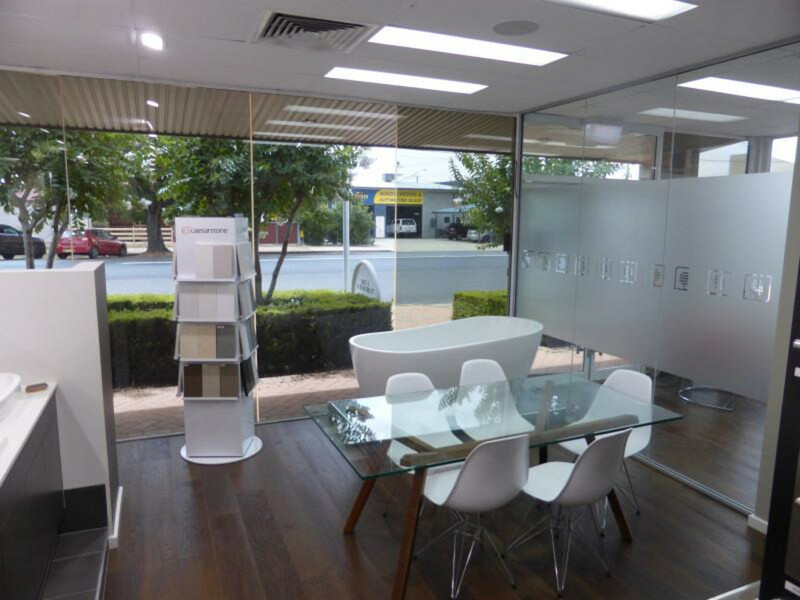 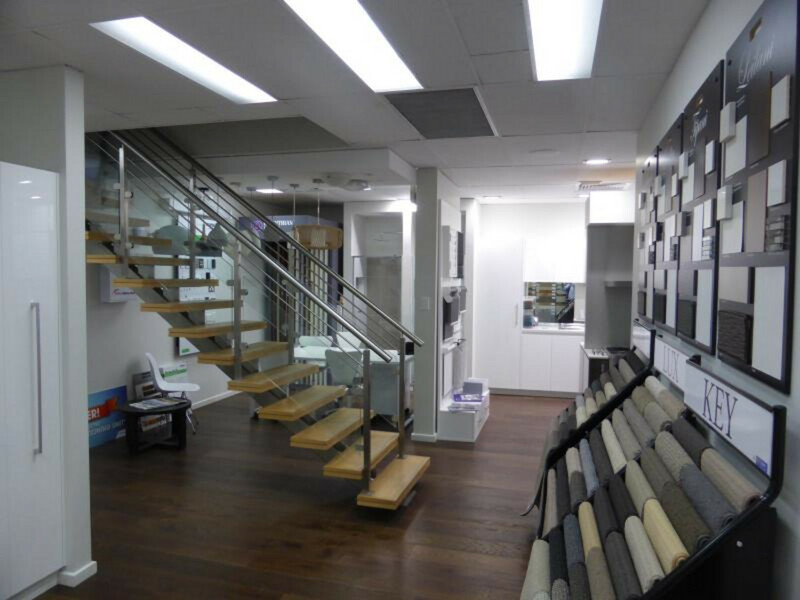 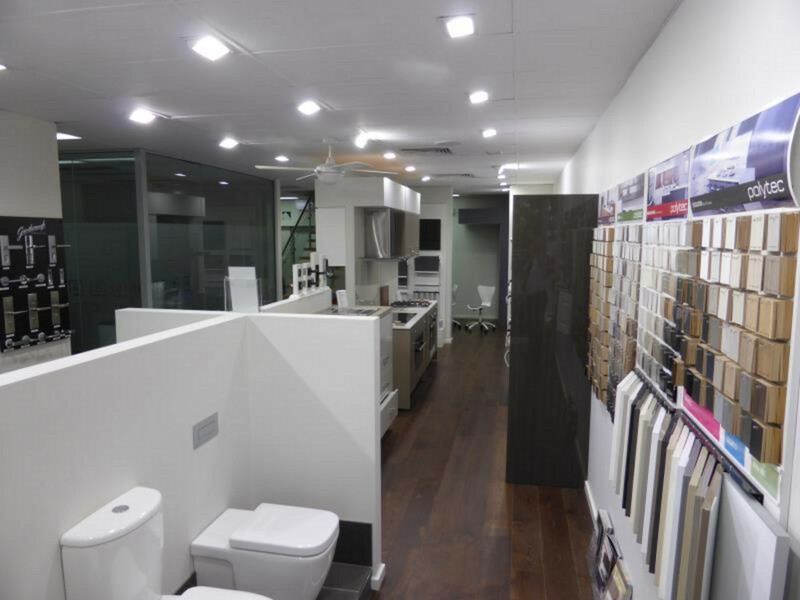 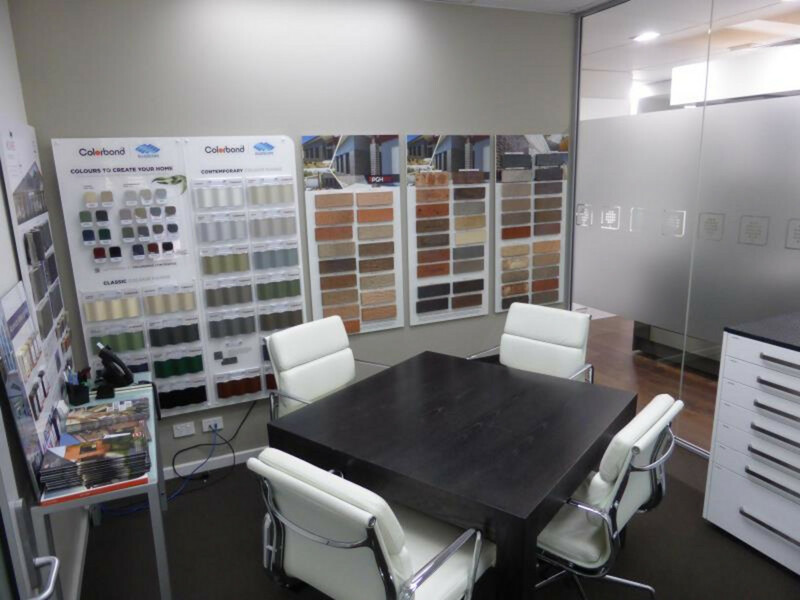 A modern fitout and showroom with 5 secured undercover car spaces. 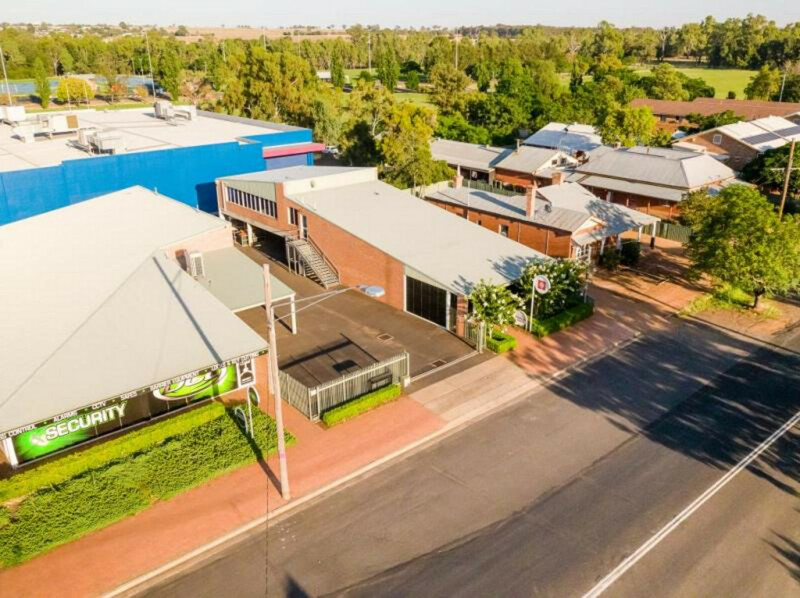 Close to the busy Newell Highway. 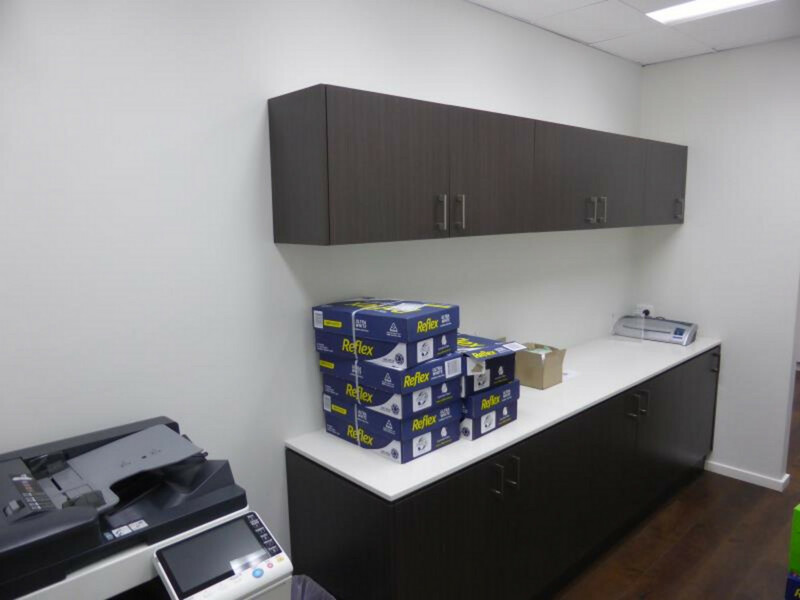 Information Memorandum available upon request.